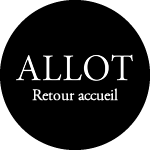 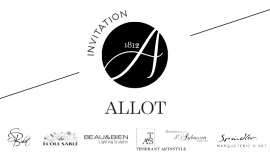 In September, ALLOT will participate in the prestigious international exhibition of Decorex in London. 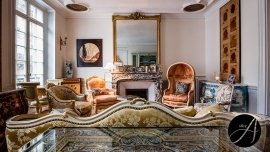 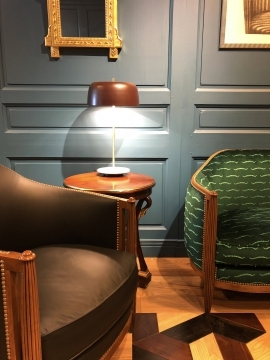 Bringing together the leading brands of furniture manufacturers, this fair, synonymous with luxury and know-how takes place at Syon Park from September 20th to 23rd, 2015 in London. 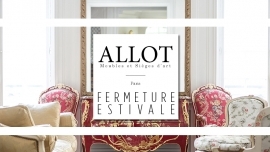 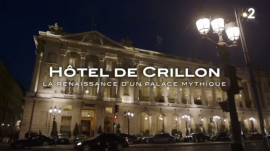 Like every year, ALLOT will be installed at the Carrousel du Louvre for the International Heritage Fair. 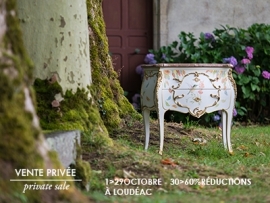 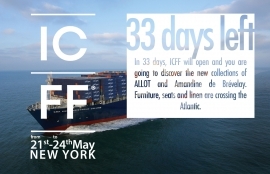 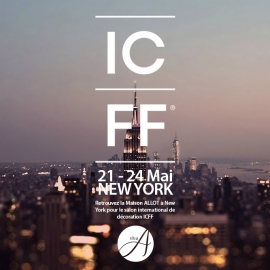 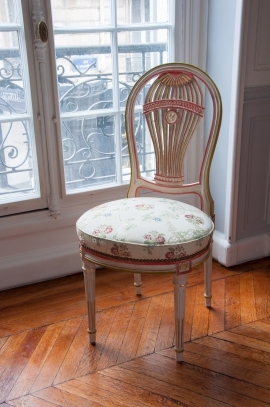 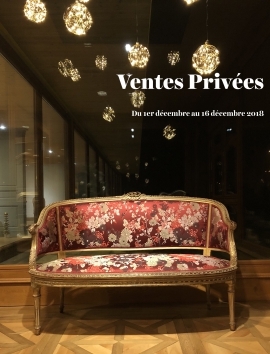 Center of French Know-how, this show seeks to bring together the best craftsmen and companies with ancestral skills. 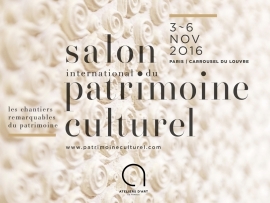 From November 5th to 8th, 2015 - come to the International Heritage Fair at the Carrousel du Louvre in Paris.